Demonstrate language, literacy and numeracy skills to a minimum of Year 10 Secondary schooling. 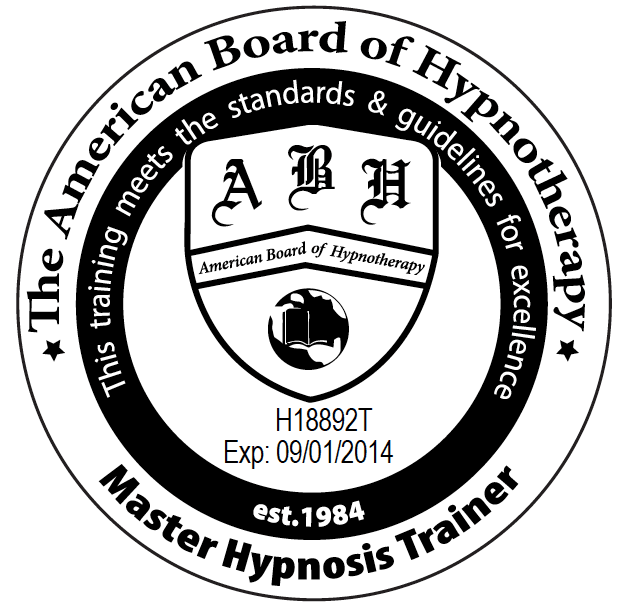 All Hypnosis Training accredited by the American Board of Hypnotherapy. For the first time in Australia a Coaching course that enables you to move forward as a multi Niche Coach! We have built the biggest Coaching program in Australia enabling you to work with a massive variety of potential clients to allow the greatest possible opportunity for you to grow your Coaching Business. Not only will you be incredibly well trained in the key skills of Life Coaching, NLP, Hypnosis, mBit and Marketing but you will also have systems to go out and Coach is several distinctive HOt Niches right NOW! You'll receive a complete step-by-step guide for parents, caregivers and teachers to help children learn, grow and overcome problems in every area of their life. It gives you the tools to help kids excel at school, be emotionally intelligent and socially adept in later years. It looks at children’s emotions development, how to enhance abstract and concrete thinking, build intelligence and overcoming learning issues. Kids Matrix® gives you: the Language of Influence to ensure you child listens and responds to you with less resistance, goal setting with kids and the whole family and effective questioning to help kids solve their own problems. Kids Matrix® also looks at the development of social skills, overcoming and preventing bullying and the use of storytelling to overcome emotional and social issues. All the techniques are fun and profound and create a game like learning environment even for the skills that lead to essay writing and analytical thinking. You’ll be amazed how much you learn along with your child. Our Master Practitioner of Wellness Coaching program provides specialist knowledge to improve life holistically – 1:1 or in a group. Wellness, meaning one’s overall state of health in the mind, body and spirit, is required in each of us to achieve balance and a well-rounded existence. 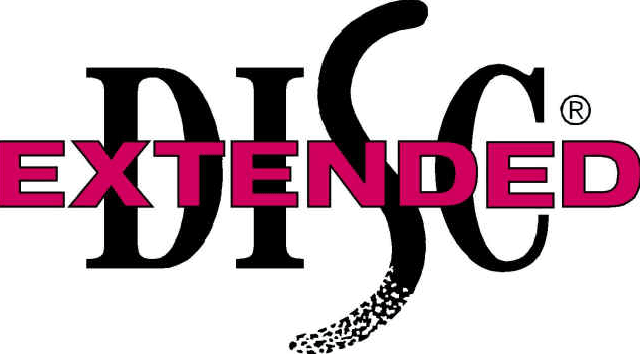 The Wellness Coach has a diverse and deep skill set, enabling them to mould and flex any way the client/s require. These areas can include Business, Career, Finance, Romance, Relationships, Physical Health, Spiritual Health, Mind Health, Social Health, Environments, Personal Growth, Food, Purpose, Flow, Communication, Intimacy and many more. In a society that’s increasingly time poor, rigid in structure with increased financial and social pressures, the Wellness Coach has the tools necessary to address a diverse range of areas, and the specialist knowledge to delve deep into these areas to create lasting transformational change for their clients. This Master Practitioner of Coaching offers everything you need to work 1:1 with a client or step into a business or organisation and work with their culture, employees and leaders to create effective teams performing at maximum capacity. Through live and online training, you’ll learn how to train teams in Emotional Intelligence (EQ), Behavioural Profiling (Extended DISC), mindset and align them under one centralised vision to develop a sustainable culture and achieve great results cohesively. Our Master Practitioner of Coaching course started out exclusively as a Life Coaching course before we added our additional Niche areas. By completing this course you will become a highly competent and qualifies Life Coach with an extraordinary toolkit! Our Master Practitioner of Athlete and Teams Mindset Coaching provides you with an incredibly diverse and effective range of tools to work with athletes of all levels in all sports to improve their results. Whether it’s through setting clearer goals and actions, pathways, visualisation exercises, clearing old blocks or increasing motivation, you’ll have everything you need in this program to improve their mindset, add value and be an outstanding coach. Understanding our mindset is key to achieving successful outcomes and our Athlete and Teams Mindset Coaching program will give you the personal development you need to be an incredible coach for athletes, teams, trainers and coaches. In addition to the Diploma of Coaching modules, you’ll be fully equipped to work with large and small groups, run trainings / workshops and also work in depth with the Executive Leaders of the organisation 1:1 with the aim of improving staff retention and satisfaction and improving the organisation’s bottom line. The Master Practitioner of Coaching is the most comprehensive live classroom Coaching Training in Australia. Students attend over 240 Hours of classroom lectures over 35 days as they qualify for 15 separate accreditations. Live Training is held in Victoria, Western Australia, New South Wales and Queensland depending on the start date students can complete the Master Practitioner of Coaching program between 6-12 Months.